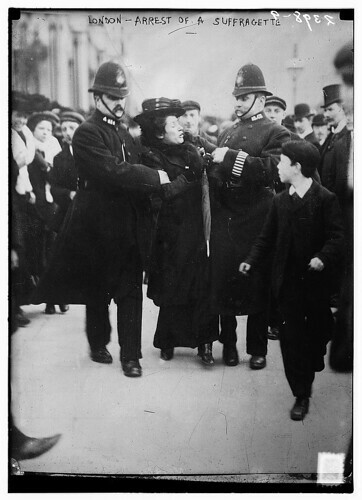 London - arrest of a suffragette (LOC), originally uploaded by The Library of Congress. Happy International Womens Day to all! Remember the Suffragette movement. These women fought long and hard for the rights of women, lets all take a moment to remember them on this important day. My students had no idea who the Suffragettes were! I quickly changed that with a mini history lesson.